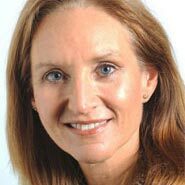 Dr Julie Rosengren is Founder and Managing Director of LIFE. She is a Transition Specialist with 20 years’ experience in researching, writing, training, consulting, coaching and counselling. She has worked across a range of industries including financial services, banking, law, construction, education (including schools), engineering ,mining, retail, health, government, recruitment and many more. She is the mother of three children, and is from a family of 11. She also speaks Thai and some Chinese and Japanese, and has had extensive experience working in Asia. 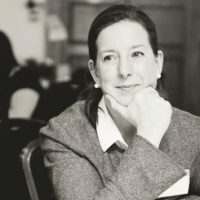 Julie developed the ‘parenting’, ‘caring’ and ‘working’ seminars based on her doctoral research in emotional intelligence, her experience as a mother and aunt to over 45 nephews and nieces, and her love for children’s stories, activities and play. Julie also sees clients for one on one coaching and counselling sessions for work and family issues. Joanna was born and raised in Beijing, China. After completing a Bachelor of Science in her hometown, she travlled to Melbourne Australia to undertake her Masters in Environmental Engineering at RMIT. Meanwhile she met and married an Australian man and returned to Beijing. Whilst in Beijing, she worked at the China Mettalurgical Group Corporation, a state-owned engineering company. 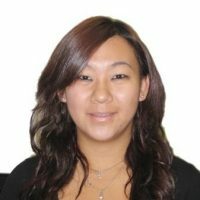 After a couple of years, she accepted a position in the Bay Environmental Technology Corporation and worked as a PA and Marketing Manager to the CEO. Her strong cross cultural skills were utlised extensively in bringing advanced technology from US engineering firms inot the Chinese market. In addition, she assited academics and legal professionals from top American Universities with interpretation and cross cultural relations during meetings and presentations. She has been instrumental in helping some of China’s top petroleum companies conduct successful negotiations with their American counterparts. Joanna is able to traverse the cultural divide that often stymies communication between two of the world’s great cultures and provides unique insights into business and cultural life in China and Australia. 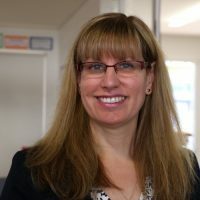 Rebekka Tuqiri is a Registered Psychologist working in private practice and at the Health Psychology Unit at the Royal North Shore Hospital, NSW. She works with adolescents and adults and runs cognitive behaviour therapy groups focusing on stress, anxiety, depression, anger, and self-esteem. She is a mother and given this new role has now turned her interest to supporting parents in the challenges of parenthood. 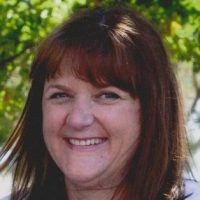 Donna Pettigrew is a Registered Nurse with over 20 years experience. Whilst working in a variety of medical fields, her specialties are geriatrics, cardiothoracic (medical and surgery), cardiac rehabilitation and health promotion. Donna’s passion is for people to age well, with choice and respect. For the past 4 years she has managed a large aged care facility in Chatswood, Sydney. Donna is married to Andrew, and they have four children. Her work and large extended family, has provided her with vast health and relationships experience. Registered Nurse (QLD, NSW) Cert. C.T. 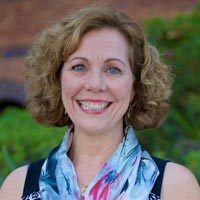 Tracy Tresidder is a professionally certified executive, family and life coach with the International Coach Federation. Australasia and was named the 2009 NSW ICF Coach of the Year. She is also anauthor, lecturer, trainer and facilitator in the areas of Workplace Learning, Leadership Training, Event Management, Health Education and Life Skills. She has a wealth of knowledge and communicative skills acquired through her background in teaching Physical Education, Health and Personal Development to both adults and childrenacross the public and private sectors. Tracy is also the mother of two young adult boys. Her doctoral thesis is on the positive changes that occur in parent/teen relationships due to participants’ engagement in a parent coaching program. 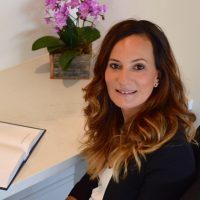 Rita Princi is a Registered Psychologist working in a private practice in North Adelaide, SA. 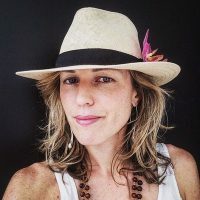 She works with children, adolescents and adults individually, as well as running self-esteem groups for children and parents, and parenting programs for ante-natal and post-natal groups. She conducts workshops on children’s issues for teacher and parent groups, provides counselling as part of Employee Assistance Programs and intellectual, academic and career guidance assessments. Rita is the mother of two adult sons. Diane Neve is a Registered Organisational Psychologist who has specialised in the area of Training and Development for over 20 years. Diane has two daughters and her experiences as a mum have helped her consolidate and transform the psychological theory she has worked with into a clear understanding of the challenges that parents face in day to day life. 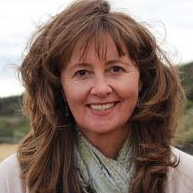 Annette Mutimer is a Registered Psychologist working in private practice in the northern suburbs of Melbourne. She specialises in working with children and adolescents and visits schools regularly to assist with behaviour management. Annette’s PhD thesis is looking at resilience and young children. Annette is married with two children. Heidi Hibberd (LIFE’s Artist) is an illustrator and art director who has worked in magazines, advertising and graphic design. She has sold and published many paintings and designs. Heidi and her husband Pete won the Fairfax, Young Creative Award and represented Australia at the Cannes Advertising Festival in 2004. Heidi has received many more awards for her extraordinary and contemporary work. She is also an award winning musician, song writer and singer and has released an album, Stars and Streetlights. She is from a large family of 9 children, and she and and her husband, Pete, have two sons named Sol and Jarrah. Susanne started her career working within a small accountancy practice learning the tools of the trade before moving to KPMG. In her position there Susanne had responsibility for the UK Infrastructure operations team and strategy and was UK Head of People for Infrastructure. 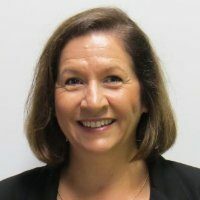 Susanne led major firm wide, national and international highly successful change programs, implementing leading edge solutions that saved hundreds of thousands of pounds. Her work directly supported KPMG to achieve a number of awards in recognition of their investment in people, including attaining the Sunday Times best big company to work for, for four consecutive years. Her work supports organisations to shape and enhance their people and business strategy, bringing in positive and successful change with a key focus on achieving and delivering significant ROI. 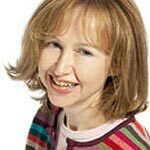 Susanne also works closely with the CIPD advising on their communication planning and delivery. Sheena trained in London as a medical doctor and works as a General Practitioner in private practice. As a mother of four girls, Sheena knows first-hand the challenges and joys of parenting. Fortunately, her medical background and additional training in Solution-Focused Therapy, Non Violent Communication and Appreciative Inquiry have equipped her well, allowing her to provide unique insights in her work with parents. Sheena has worked in Australia as well as the UK, and lives in London.